What Reports does Amplifier offer? 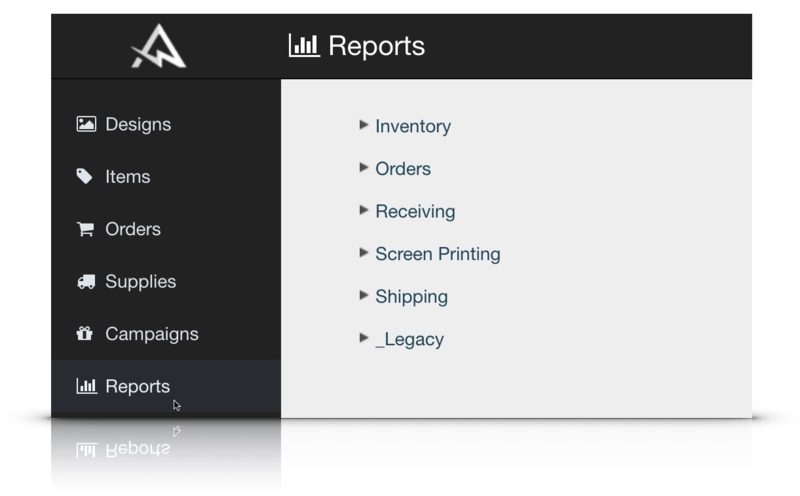 Amplifier provides comprehensive Reports across all major activities. Currently, these are available in CSV and/or PDF formats.